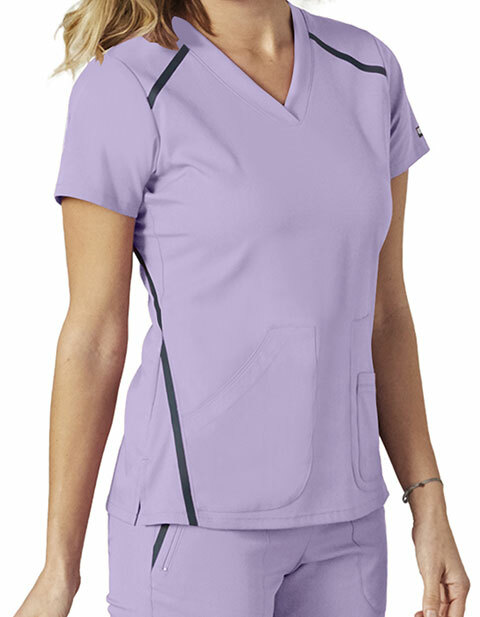 Give your wardrobe a new look with iMPACT 7188 Women's V-Neck Solid Scrub Top. 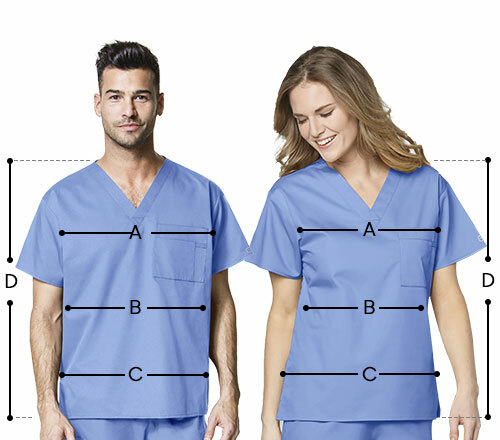 This elevated scrub features a banded neckline, short sleeves with logo patch, and Front and back angled seaming with contrast trim for a flattering silhouette. Moreover, the patch pockets aid in storage of essentials.